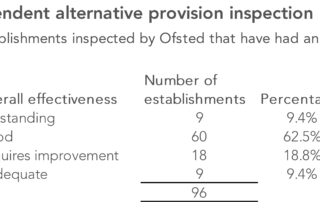 Inspection ratings for the independent alternative provision sector are some way worse than those for state alternative provision. 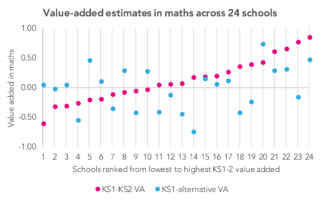 What can short standardised tests tell us about the attainment and progress of individual pupils and of schools? 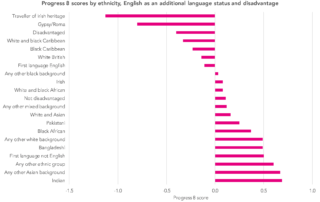 The second post in a series exploring the link between Key Stage 1 scores and Key Stage 4 results. 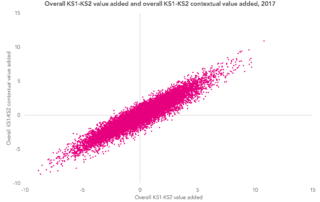 Education Datalab is now FFT Education Datalab.